What’s the Latest OC News? The country is Romania, home of 21 million people, rich with culture and courage. 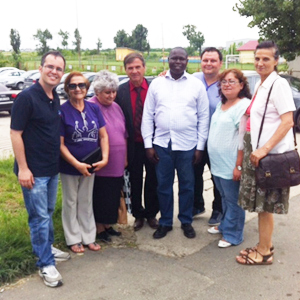 The mission workers are Jorge and Virginia, who God called from Brazil to work in Romania. That was 2010. Part of the calling they received, came from Isaiah 61, “The Spirit of the Sovereign Lord is on me, because the Lord has anointed me … to proclaim freedom for the captives and release from darkness for the prisoners…” Christ spoke those very words at the outset of his ministry. 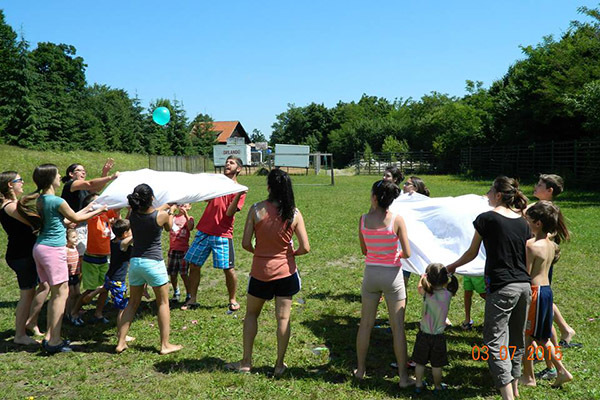 Early last year Jorge’s ministry took him to Jilava Penitentiary where he started working with inmates together with the organization Rock of the Ages (Stanca Veacurilor). In the beginning, Jorge joined the team and helped with the courses for rehabilitation. During this period, he invited Dan Stoican, the leader of this organization in Bucharest for a DMM training. 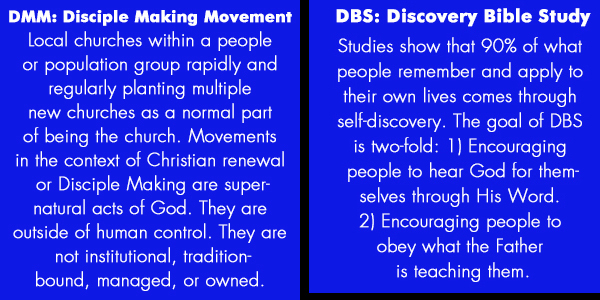 Since Dan understood the vision that we are called to make disciples of all nations, he came up with an idea: start a Discovery Bible Study (DBS) with the inmates who were seeking God. After miraculously receiving permission from the director of the penitentiary in February of this year, Jorge and Dan started a DBS group for the inmates. Every Tuesday morning a group of 10 prisoners get together to study God´s Word. It’s amazing to see, how they are finding freedom while living in such a difficult situation. Please join Jorge, Dan, and the Romanian team in praying for these inmates. May they find new life in Christ and be truly set free. Pray for workers like Jorge who are working to make disciples, not just converts. God is at work in jail! Pray for the One Challenge Romania Team as it works in a national network to update Romania’s national church statistics. 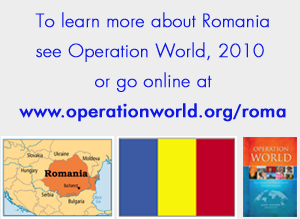 Give to the ministry of the One Challenge Romania Team.